Despite vaccination availability, Cervical Cancer remains as the second highest cancer killer among Malaysian women. Find out why. How long before we get it right? In August 2014, the respected Medical Journal of Malaysia published a paper on “A Review of Cervical Cancer Research in Malaysia”. Its author, Dr Zaridah Shaffie, Consultant Gynecologist at Tuanku Fauziah Hospital, Perlis, had pored over 57 research papers on various cervical cancer outlooks in Malaysia. In particular, she paid attention to the persistent infection of cervical cancer-causing human papillomavirus (HPV), protection from HPV through vaccination, Pap smear screening struggles, and the attitude and knowledge of Malaysian women that contributed to the failure to reduce the number of cervical cancer cases as well as its mortality rate. The second most widespread cancer among Malaysian women. Despite being preventable, cervical cancer remains the second most common cancer – number one being breast cancer – among women in Malaysia. It is also a top killer – ranked number four – of Malaysian women aged between 15 and 44. The occurrence of cervical cancer in Malaysia beats other Asian and Western countries, and the resulting deaths are over two times higher than the Netherlands, UK and Finland. Dr Zaridah’s literature review concluded that these unwelcome national cervical cancer statistics are due to the poor knowledge and attitude of Malaysian women, as well as an overall deficiency of nationwide awareness, especially when it comes to cervical cancer screening and prevention. Lack of knowledge and limited awareness. Many studies revealed that Malaysian females – both teenagers and adults – lack understanding on HPV infection and cervical cancer, and this translates into their position on HPV vaccination. Teenage girls. A study revealed that teenagers from rural Sarawak were deprived of cervical cancer knowledge and its prevention, and many did not accept the HPV vaccination. On the other hand, teenage girls living in big cities such as Kuala Lumpur also exhibited low knowledge of cervical cancer and its prevention. However, their attitude toward HPV vaccinations was encouraging. Women. In another survey conducted, rural women in Malaysia had extremely poor knowledge toward cervical cancer and HPV. And their acceptance of the HPV inoculation had significant correlation with their knowledge of cervical screening and cervical cancer risk factors. These women didn’t agree to be vaccinated because they doubted the vaccine’s safety and effectiveness, or were just mortified to be receiving a vaccine for a sexually transmitted disease. In metropolitan Kuala Lumpur, women there also showed little knowledge of HPV and HPV vaccine. However, many agreed to immunize for their daughters against HPV if the vaccination was made routine and free. Need for laudable coverage on Pap smear screening. Lackluster nationwide campaigns to encourage Pap smear testing were the main reason for poor HPV screening awareness, and knowledge, among Malaysian women. In a research paper published, the public was generally ignorant of the benefits of Pap smear. Many findings also highlighted that attempts to encourage HPV screenings were thwarted by the negative mindset of women and healthcare workers, including unfriendly service. And although Pap smear screening was free in public hospitals, the long waiting time was a put-off to many working adults. Privacy issues, haphazard outcome notifications and follow-ups, and scarce resources were other reasons for poor screening coverage. It is true they say, once your mindset changes, everything on the outside will transform along with it. 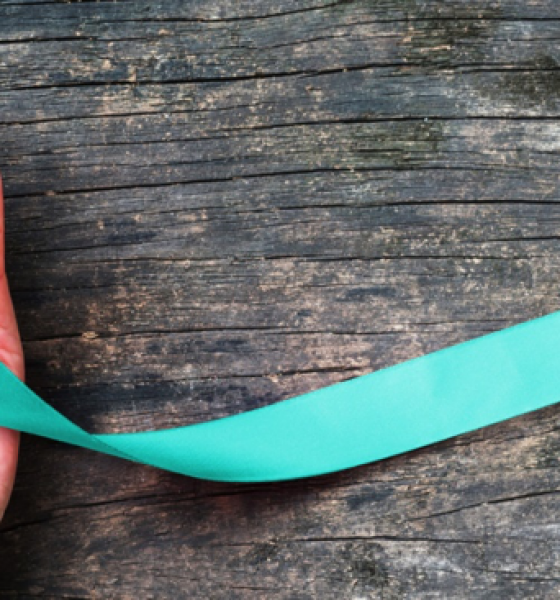 Ultimately, Cervical cancer prevention in Malaysia boils down to greater awareness and knowledge possession, which will pave the way for higher HPV vaccination interest to protect oneself. In commemoration of Cervical Health Awareness month, let’s share and help raise awareneness! Cancer drains everyone and everything. 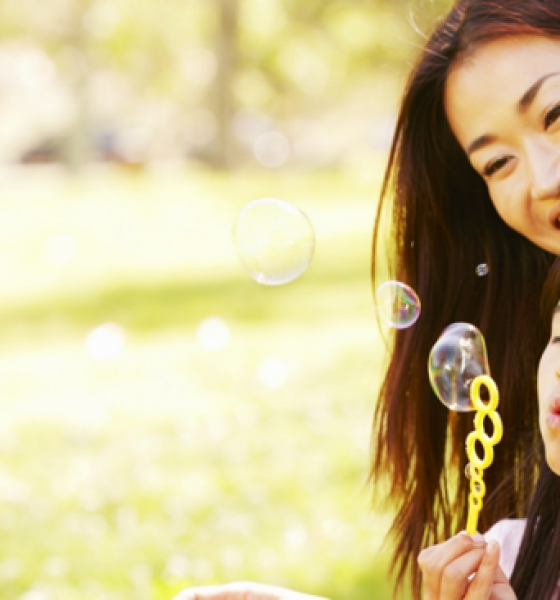 Be prepared right from the start with AXA Cancer Care. Get a Free online Quote here! Malaysian mothers have the wrong notion that once vaccinated against cervical we imply that their daughters are sexually promiscuous. They need to be told that with the passage of time men and women in Malaysia will have several partners and there is no guarantee that a woman may not contract HPV from her partner. The partner may fool around and bring home the infection. Assalamualykum.I am a Bangladeshi Dr, DGO,FCPS,worked as Prof in diff Medical colleges in BD) now working as lecturer in UCSA, Kuantan, Malaysia.I am a master trainer in VIA and Colposcopy from BSMMU.i like to serve Muslim community as well as underprivileged section of female population who suffers most because of illiteracy,ignorance and lack of communication. How can I implement my knowledge to bring a change as I am motivated to work for them.Thank you. 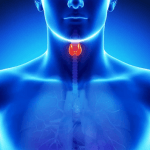 Thyroid Cancer - What is That We Need to Know?